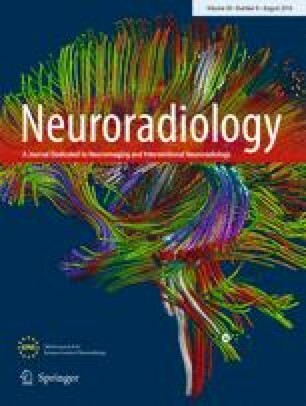 The aim of this study was to evaluate the white matter integrity in brains of patients with systemic lupus erythematosus (SLE) using a voxel-based analyses of diffusion tensor imaging (DTI) data. Fifty-seven patients with SLE were compared to 36 control patients who were matched by gender, age, education, and Mini Mental State Examination score. DTI was performed along 30 noncollinear directions in a 1.5 Tesla scanner. For tract-based spatial statistics (TBSS), a white matter skeleton was created, and a permutation-based inference with 5000 permutations and a threshold of p < 0.05 was used to identify abnormalities in fractional anisotropy (FA). The mean (MD), radial (RD), and axial diffusivities (AD) were also projected onto the mean FA skeleton. We found a significant decrease of global FA in SLE patients compared to controls. The areas of reduced FA included the right superior corona radiata, the right superior longitudinal fasciculus, the body of the corpus callosum, the right inferior fronto-occipital fasciculus, the right thalamic radiation, and the right uncinate fasciculus. Patients with SLE also had increased AD and RD in several areas. Substantial overlap of areas with increased AD and RD occurred and were spatially much more extensive than the areas of reduced FA. Significant increases of AD values were concordant to those of RD and MD and more extensive than FA changes. Analyzing all diffusivity parameters, using TBSS, can detect more white matter microstructural changes in patients with SLE than analyzing FA alone. 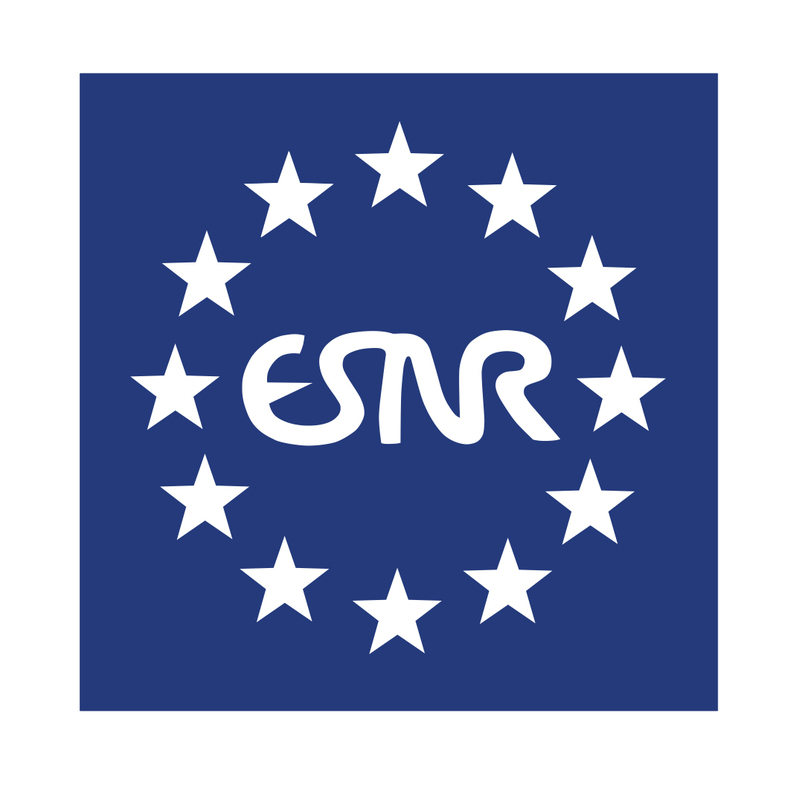 We declare that all human and animals studies have been approved by the ethical review board of the Clementino Fraga Filho University Hospital and have therefore been performed in accordance with the ethical standards laid down in the 1964 Declaration of Helsinki and its later amendments. We declare that all patients gave informed consent prior to inclusion in this study.